On November 4, 2014, California voters approved a voter initiative which requires that certain crimes MUST be filed as misdemeanors. This appears to be an effort by the state of California to reduce the number of people in the state prison system. From now on theft offenses for less than $950.00 must be filed as misdemeanors-even if the person has an extensive prior record of theft offenses. This is significant because a person can only be sentenced to one (1) year or less on a misdemeanor and he stays in the county facility where the crime was committed. Previously, three or more petty theft cases for very small amounts could land a person in prison under Penal Code Section 666. However, that is no longer the case and the person cannot be sentenced to more than one year and cannot go to prison no matter how many petty theft cases he has under Proposition 47. Notably, the maximum jail penalty on a petty theft is 6 months, so from this point on it would appear that no matter how many prior petty theft convictions you have, as long as they are under $950.00, you cannot be sentenced to more than 6 months in jail. 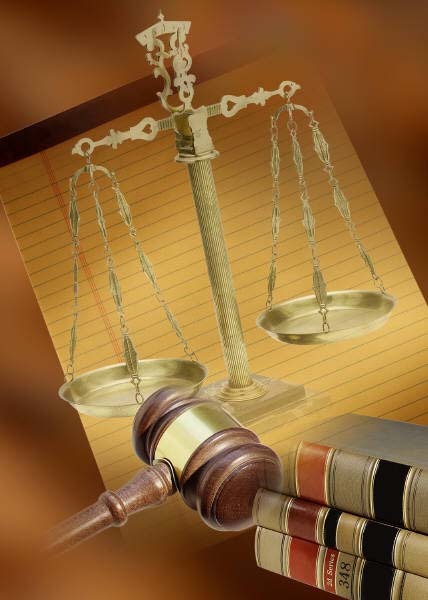 Notably, if you are in prison for multiple petty thefts or grand thefts and the last case that sent you to prison involved a value of less than $950.00, you can be resentenced on this matter, meaning that the court will review the case and remove you from state prison and have you serve more than likely a much shorter sentence in the county jail. There may be some exceptions to this if you have prior violent convictions. The law is still being fleshed out but you can petition to have your case reviewed IMMEDIATELY if you fall into any of these categories. The only exception to that is if the court finds you are public safety risk. The definition of that seems vague and would probably be a determination made by the Judge. Also drug offenses wherein the person is only charged with personal use because he only has a personal use amount on him, MUST now be filed as a misdemeanor. Meaning, once again that the person cannot do more than one year in jail. Previously, an individual was facing a maximum of 3 years on possession of a personal use amount of any controlled substance except for marijuana possession for personal use which has always been a misdemeanor and sometimes an infraction. So for example, possession of methamphetamine under Health and Safety Code Section 11377(a) can only be filed as a misdemeanor; normally it is filed as a felony although it can be filed as either. Where this new law will really make a difference is when people are charged with possession of cocaine or heroin under Health and Safety Code Section 11352(a) which previously was only filed as a felony. Now those individuals are only facing misdemeanors which reduces their exposure to a year in county jail. What will be interesting to see is what happens to people in the Penal Code Section 1210 program also known as Prop 36. It was the case that multiple fall outs from the program for personal use alone could land you in prison. However, under this new law it seems like the most the court can do for fall outs from possession for personal use is sentence the person to one year in county jail. For first time offenders Prop 47 will have little practical effect but for individuals with multiple convictions this law could make a huge difference in their sentence. 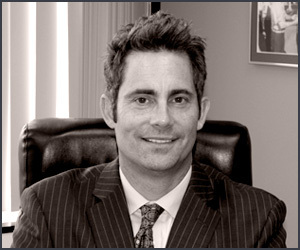 Please contact Attorney Will Bruzzo if you have any questions about your particular situation.